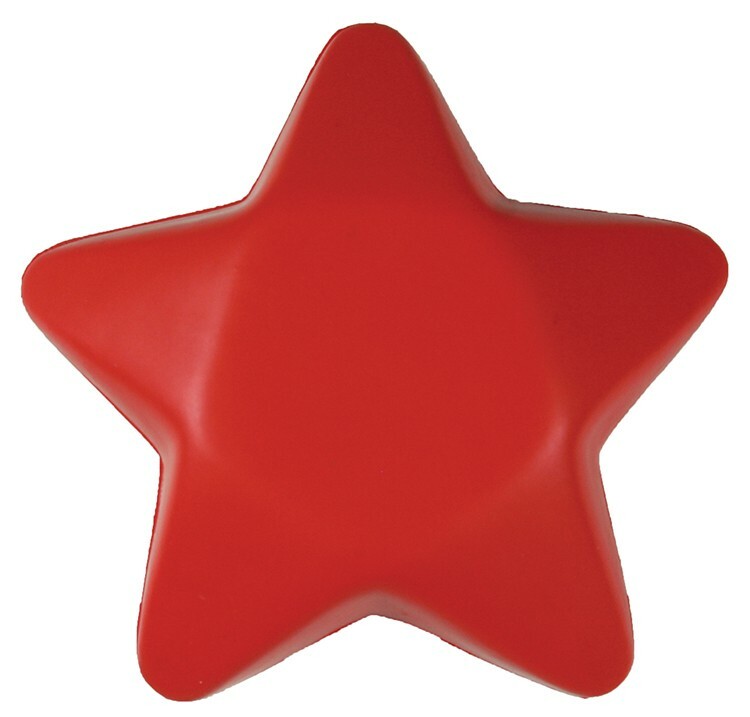 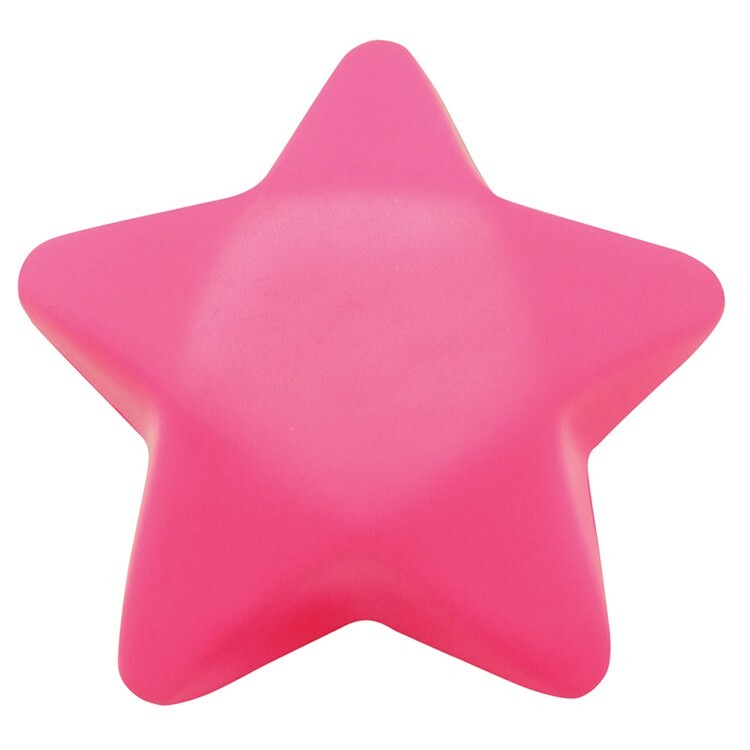 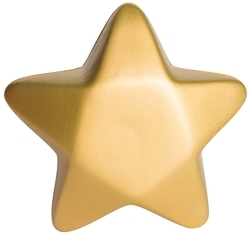 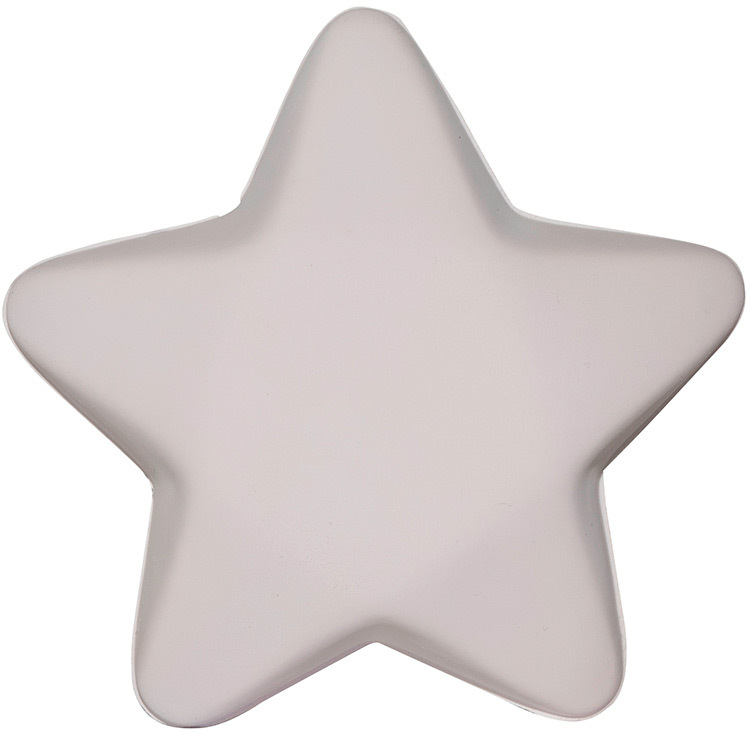 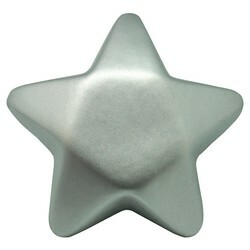 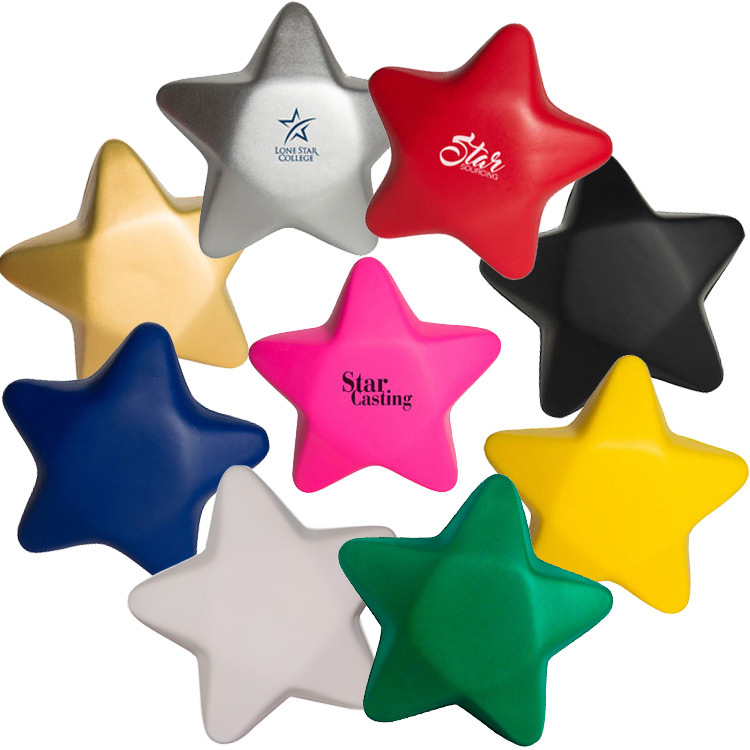 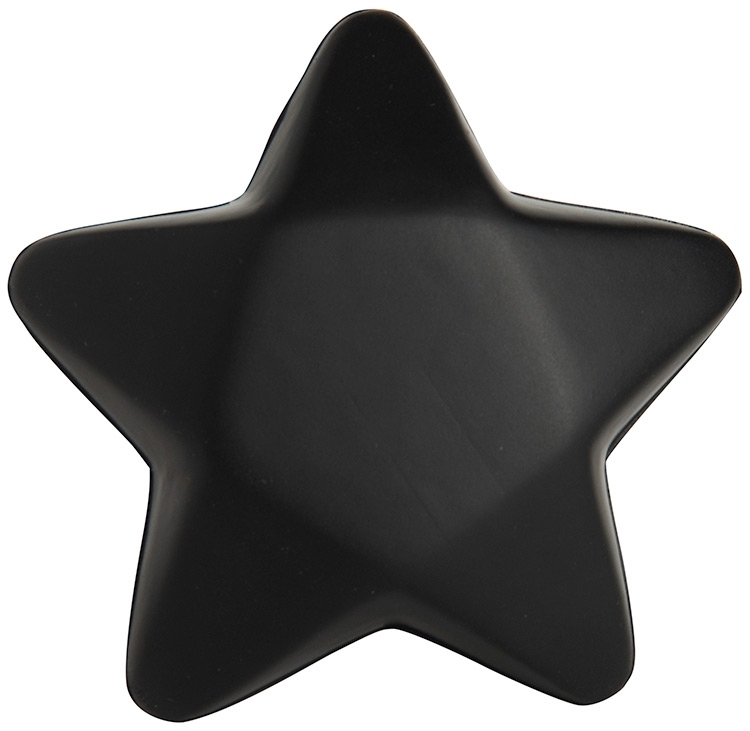 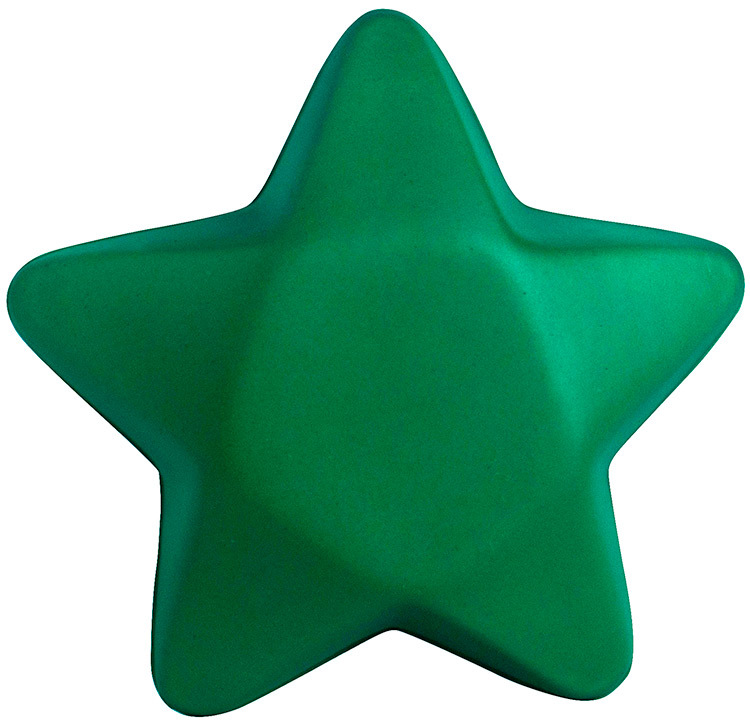 Star shaped stress relievers will not only help reduce stress, but will brighten your customers’ or clients’ day! Perfect for any business, these will light up your brand at your next trade show or convention. 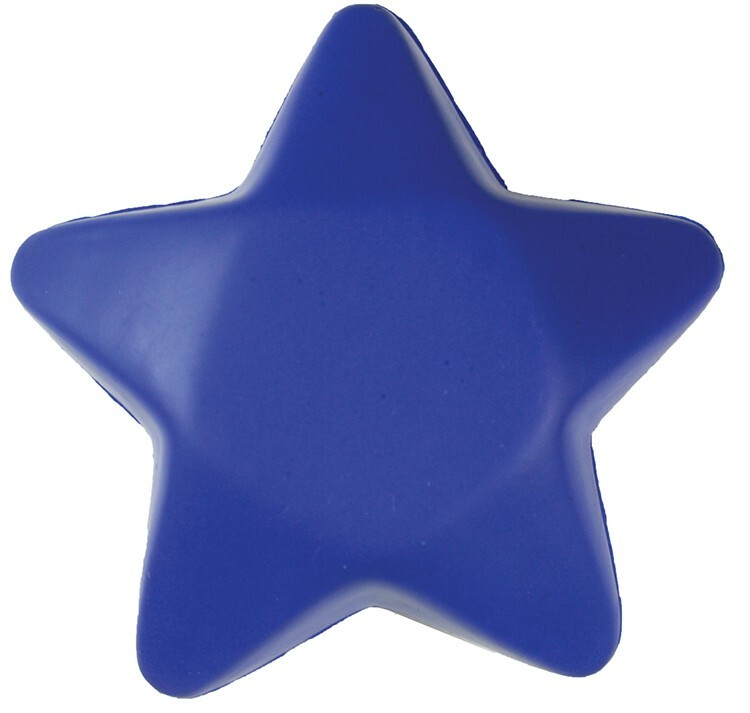 Out shine the competition and order plenty today! Products are not intended for use by children or pets. 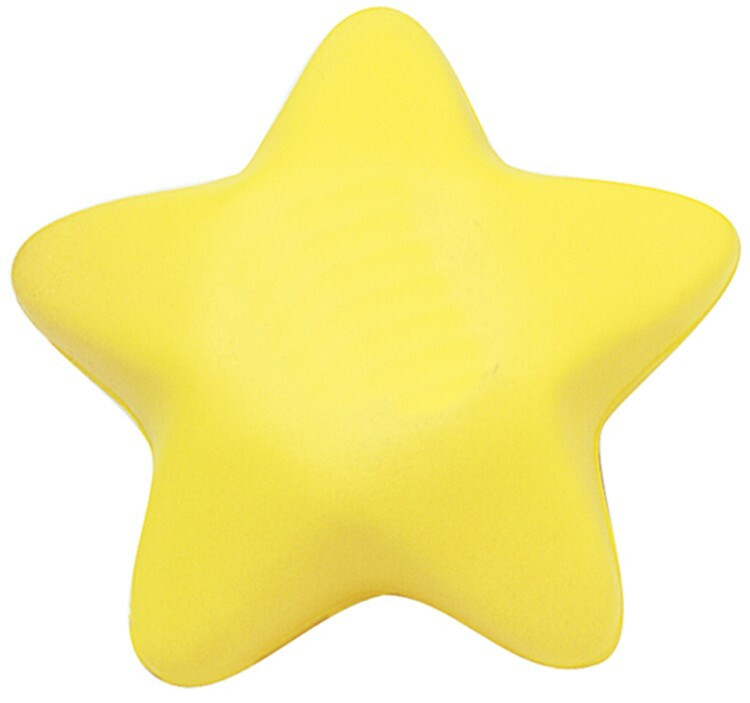 They may present a choking hazard to children under 3 years of age.